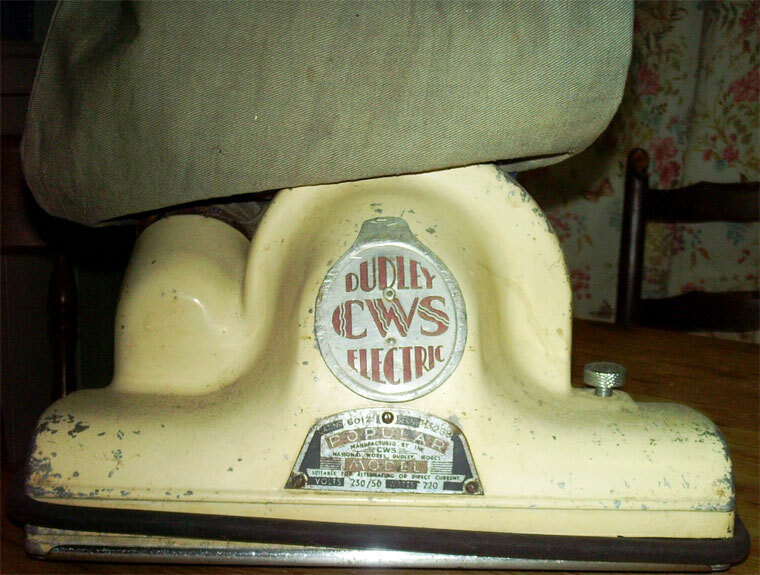 Dudley CWS Electric 'Popular' Vacuum Cleaner Cat No 6012 Serial No H3268. 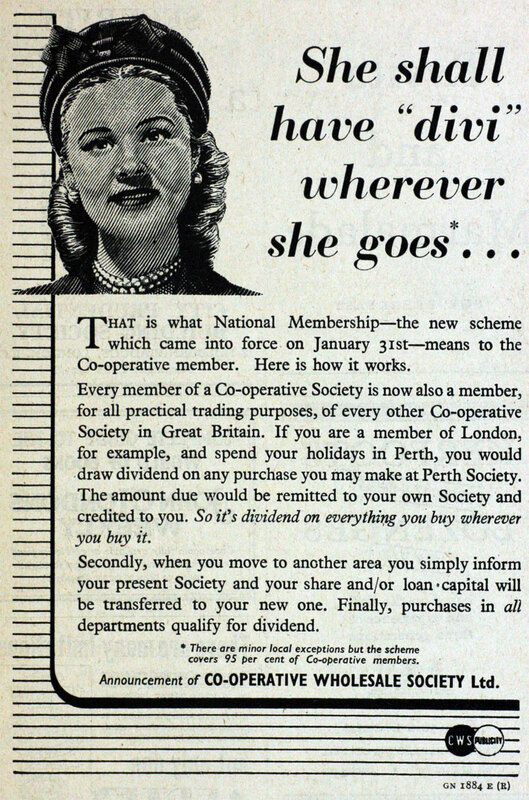 The Co-operative Group, the trading name of Co-operative Group (CWS) Ltd, is a United Kingdom consumers' co-operative, the world's largest consumer-owned business. 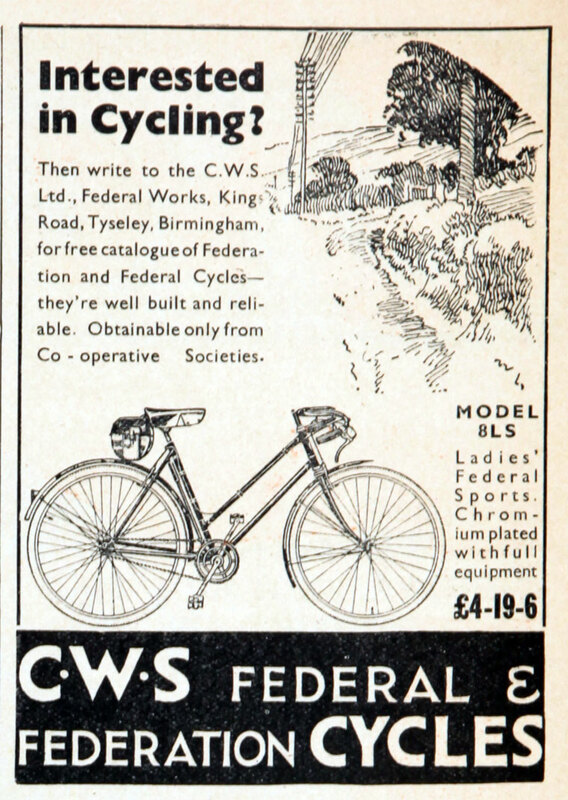 Co-operative Group (CWS) Limited was formerly called the Co-operative Wholesale Society Limited. 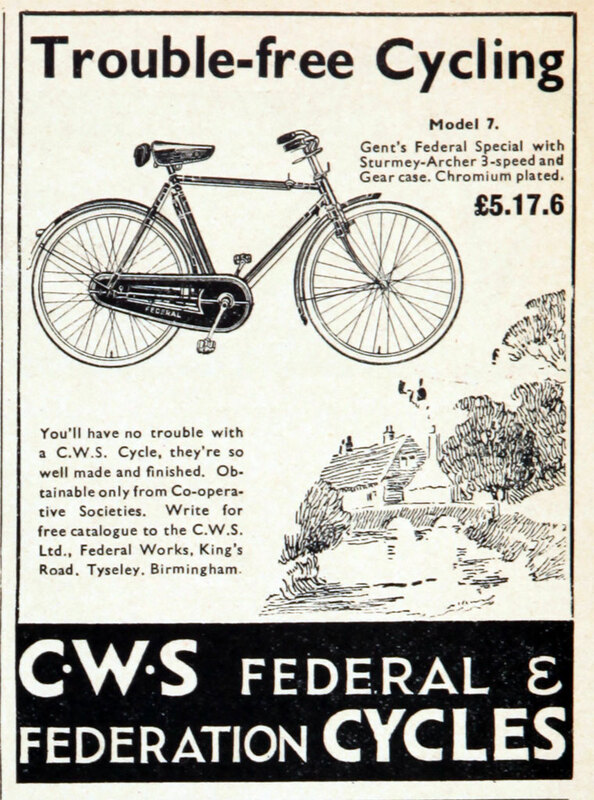 1844 The Co-operative movement started with the Rochdale Pioneers. The original shop is preserved as the Rochdale Pioneers Museum. 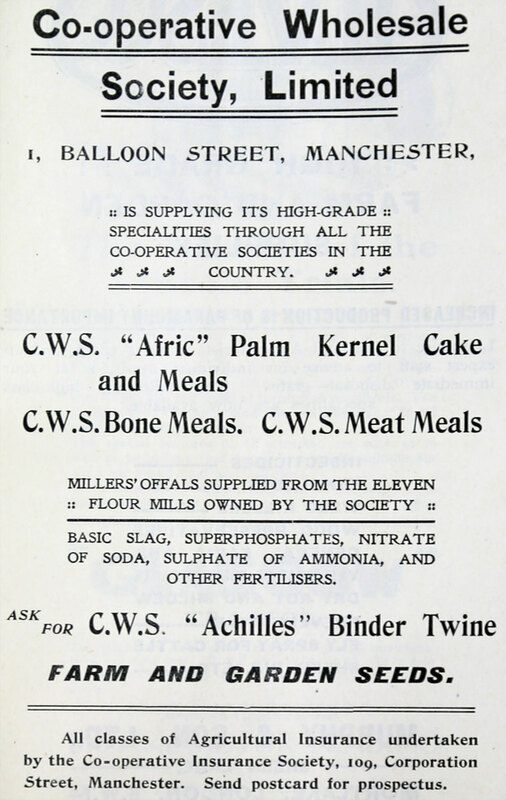 By 1872, after the North of England was dropped from the title, the society became known as the Co-operative Wholesale Society (CWS), based in Manchester. 1874 John Thomas Whitehead Mitchell became chairman. 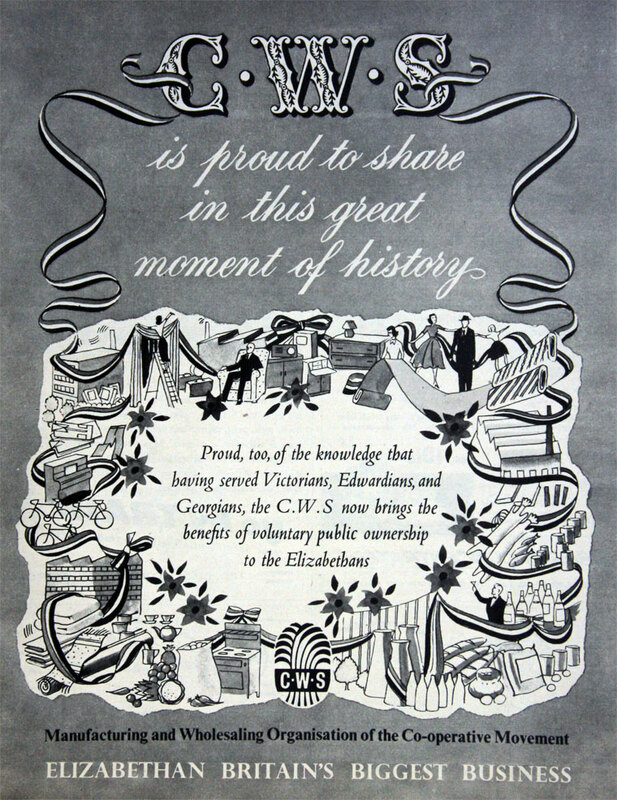 Late 1880s: the annual turnover of the CWS exceeded £6 million, its warehouse at Manchester was a small town, and it was administering nearly £1 million of funds in shares, loan capital, and reserve. 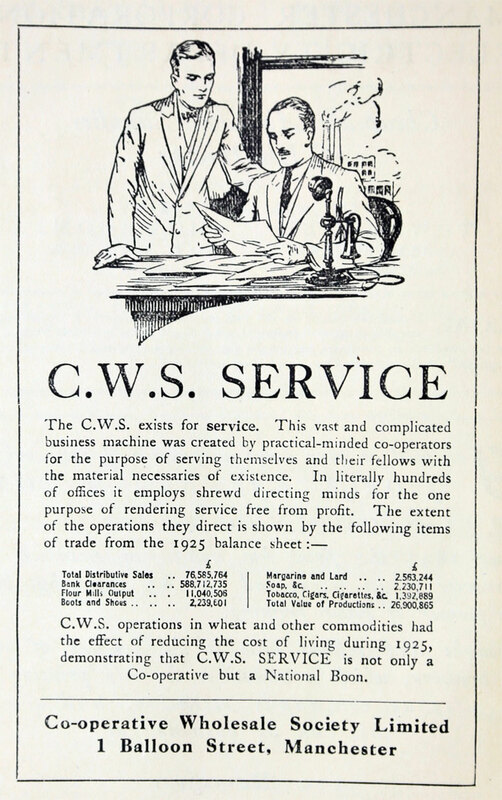 By the late 1890s the CWS employed 8407 people, working in the distributive departments and in the bank as well as in the productive works and services. 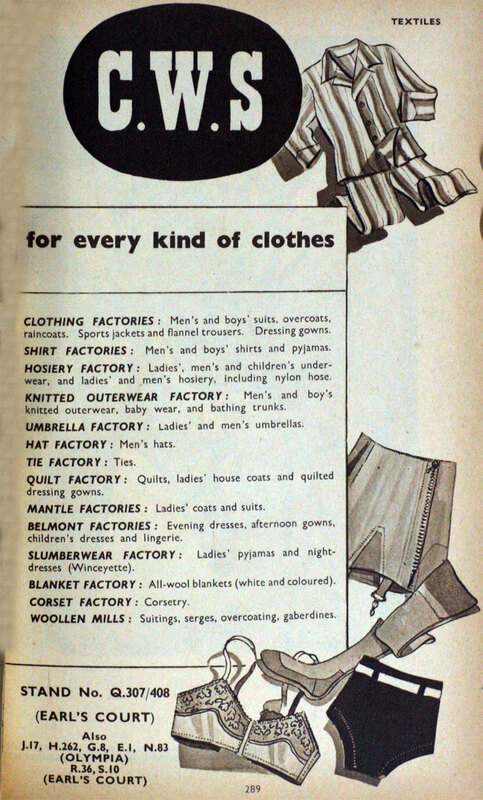 The CWS had a foundry in Keighley, whose products included 'Provident' mangles. 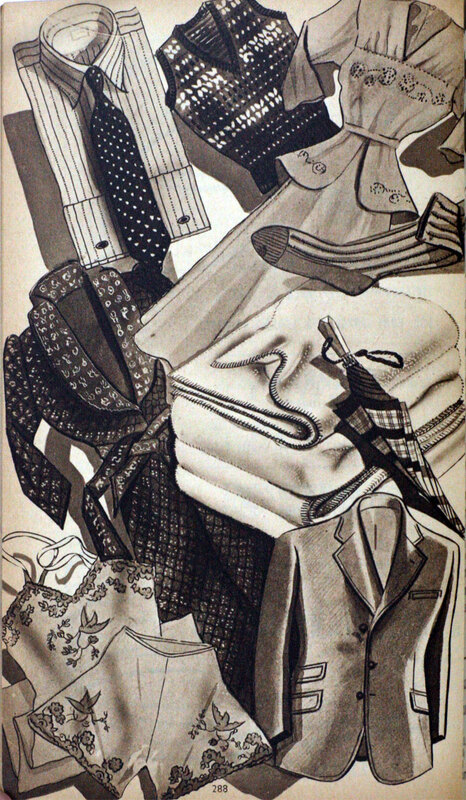 This page was last edited on 21 September 2018, at 08:44.